Each new project provides an opportunity to push myself and others to create something better than before, that is the drive. I cannot settle for 'ok', simply because architecture is actually incredibly delicate. It has to be created holistically; with everything in balance with each other, users, design narrative, context, layout, elevations and materials. The beauty is that architecture is unbiased, be it a new or existing site, the refurbishment of an existing building (large or small), the challenge of that balance is always there for us to solve. I grew up in Cambridge, and although I have worked abroad I always seem to find myself being drawn back here. The City has a wonderful balance and has so much to offer, and all within easy walking or cycling distance. I have found myself taking part in a range of activities from rowing in the winter head race with 'The Champs' (Champion of the Thames rowing club), being egg and flour bombed from several bridges along the River Cam in a punt race, to kicking a football around in a 5-a-side local league. 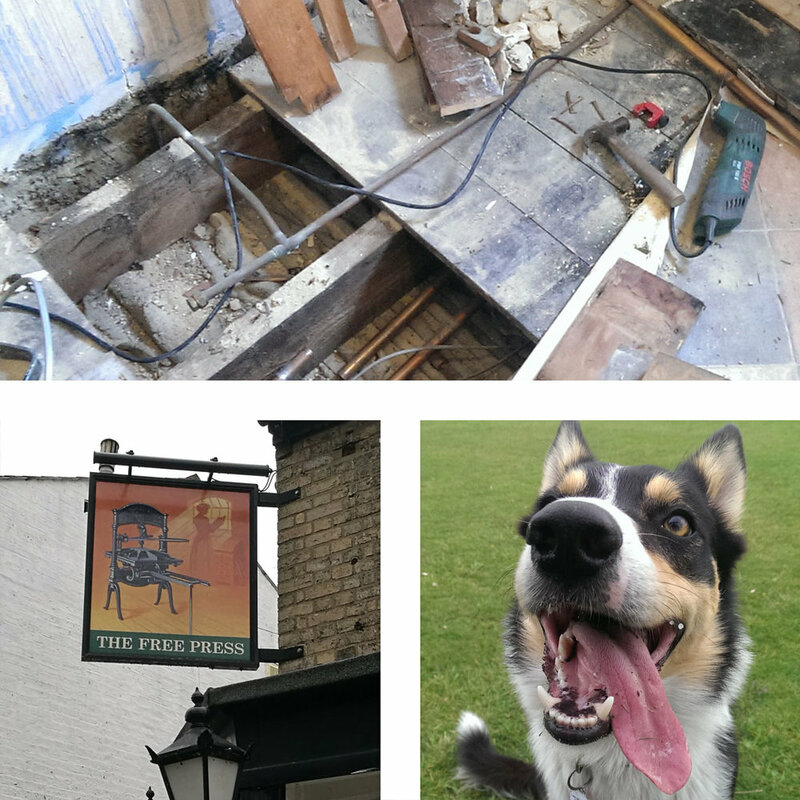 I have bored my dog silly with architectural interruptions when walking across the commons or along the river, before stopping off for some well-earned refreshment at some of the dog-friendly pubs that Cambridge and the surrounding areas have to offer.